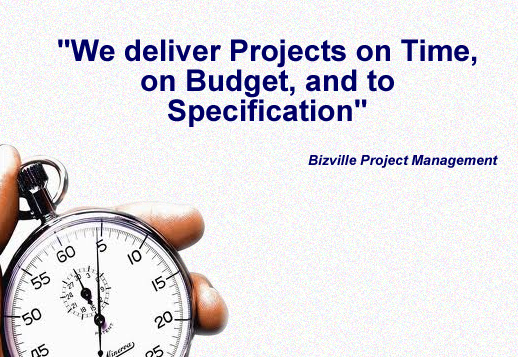 Bizville Project Management Provides one-stop Project Handling Boutique that interface between you and the Specialists/Vendors to bring about value added delivery of projects to meet your requirements. 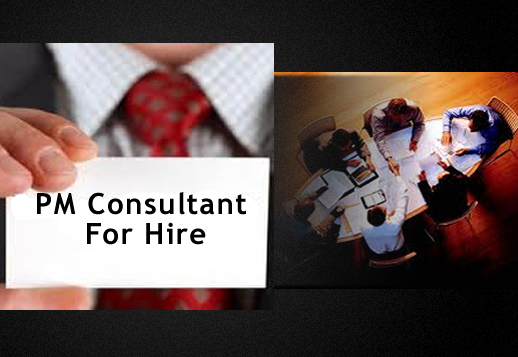 This ensures repeated future engagements from clients. 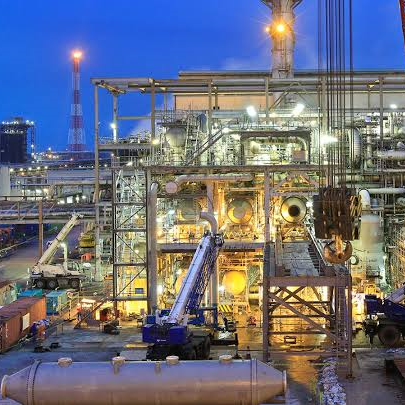 Some Values includes: Right mode of Contracting for project delivery, Performance of Quality Control QA/QC for projects, Issuance of Periodic project report, Provisions for stakeholders engagement meetings etc. 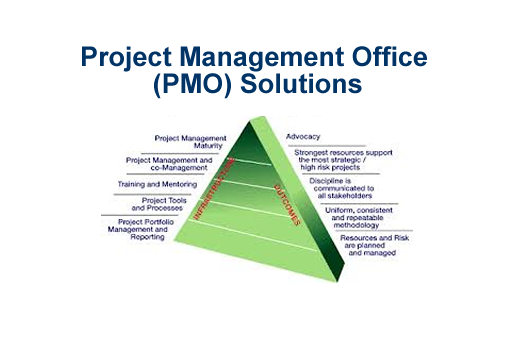 The PMO (Project Management Office) brings focus to project management function at your organization. 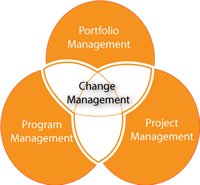 Each organization has unique culture and organizational influences. 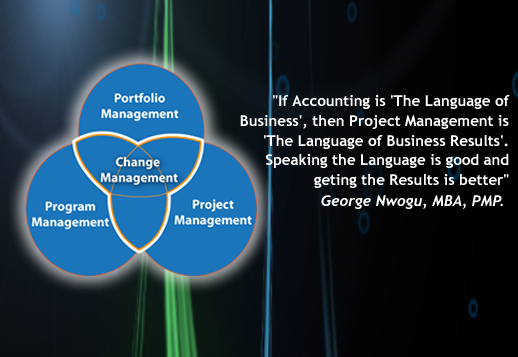 The question remains: What is the project management focus that your organization needs? 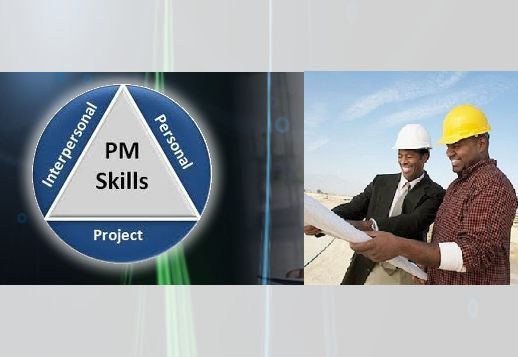 We Help you builds a customized PMO that fits your organizational needs. 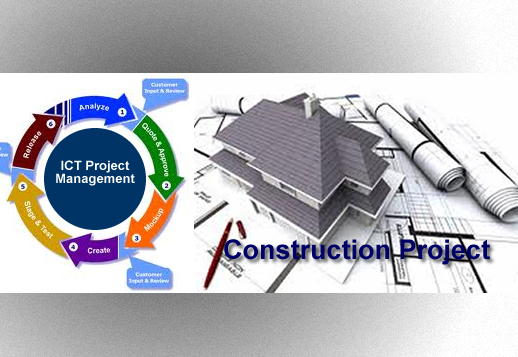 Some functions of PMO includes: Portfolio Management, Project Health Check, Recovery of Troubled Projects, Project Manager Supports, Single Project Data Repository etc. ALDAR International Oil & Gas Co.
©Copyright Bizville Project Management 2018.